I chose to do a diploma in spiritual counselling because I was aware that it was already something I believed in and practiced. I have had a healthy interest in psychology for as long as I can remember but I am also immersed in my own spiritual practice and interested in all things transpersonal and esoteric. My belief in the benefit of combining those two passions led me to take a notably psycho-spiritual approach with my Tarot readings. In the past I had my own experiences with mainstream counselling and psychiatry. I was dealing with depression, self-harm and related issues. One thing I wished I had come across during those appointments with professionals was a chance to address my spiritual wellbeing. I believe that taking a more transpersonal perspective on life actually turned things around for me. Reconnecting to my spiritual beliefs and reigniting my witchcraft practice was the linchpin of my recovery. But I had to reach that point on my own; I never really felt understood or supported in the spiritual sense by counsellors. I knew that I wanted to give a client an experience which involved embracing and appreciating their unique spiritual journey rather than dismissing it. I wanted to bridge the gap between psychological strategies and spiritual guidance. 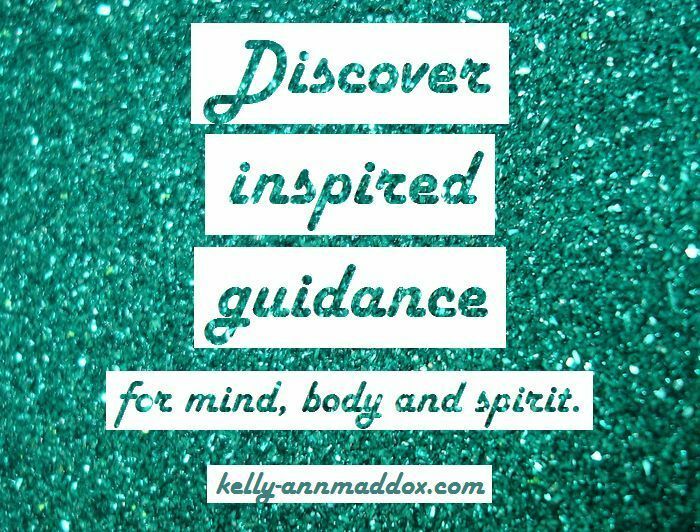 I wanted to allow people to talk about Spirit -the unifying force which threads itself throughout the entire universe- and offer them guidance on how to connect with it more fully. Spiritual counselling is a form of support which doesn't discount a client's spiritual beliefs and experiences. It doesn't exclude talk of the soul. It actually rests on the belief that spirituality is a wondrously nurturing aspect of life - one which shouldn't be starved or suppressed. I hope that these seven points can help you to get better acquainted with spiritual counselling and why I love it so damn much. One of the best things about getting a reading or session from someone who practices spiritual counselling is that you can mention things that you'd normally take pains to hide from other counsellors. You can discuss your experiences in past lives, the type of spellcraft you've been learning about, a blockage in your sacral chakra or the conversation you had with your matron goddess this morning. You can make your spiritual, magickal and mystical experiences into the centre of the conversation rather than downplaying or hiding them. Booking a spiritual counselling session doesn't have to mean that you need to talk about spiritual stuff specifically. But it does indicate that you are spiritual in nature, so if that stuff comes up, you're in good hands with a counsellor of the spiritual variety, right?! A central principle of spiritual counselling is that the spiritual side of life is important and can provide a powerful new perspective for healing and understanding. Therefore you should be prepared to be asked about the current phase of your spiritual journey, what you have believed in the past and how things have evolved to the present moment. Some of the questions posed to you during a reading or session may serve to show you just how meaningful your spiritual path really is. There are no hard and fast rules when it comes to the frequency of your work with a spiritual counsellor, although individual practitioners may have their own ideas about what could be beneficial for you. I always encourage my clients to listen to their hearts. If they want to see me on a once weekly or monthly basis, they can do so. If they just want to check in with me once in a blue moon, that's also fine. For some people, just one session is enough to get the momentum going or gain that much needed perspective. For others, the presence of a spiritual counsellor over a significant period of time can really help with accountability and encouragement. I am always learning about something which can help me to deepen and enhance my practice. I carefully select the right tools to use for each client in the moment, permitting myself to respond intuitively to their needs. 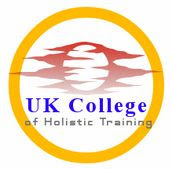 Each spiritual counsellor will have different key tools which define their practice. They will also have their own spiritual principles, their own sense of how best to guide and advise clients etcetera. There's no cookie-cutter stuff here! Most spiritual counsellors are willing to be open about what their practice involves. I personally lean heavily towards transpersonal therapy, shadow work, positive psychology, CBT and an emphasis on self-love, spiritual autonomy and personal power. 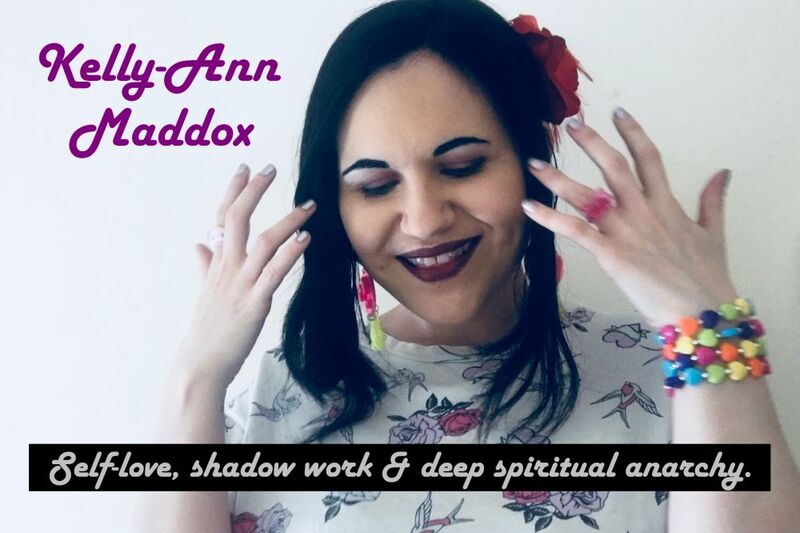 I am big on helping people to connect to their archetypes, personify their complexes and unfold their own unique stories - Tarot and oracle decks happen to be great for that. A wounded healer is someone who wants to use their own painful experiences as the basis for guiding and supporting others. Some people, after emerging from their own personal hell, find that they are called to be in service to others who are dealing with similar difficulties. This calling often comes as a total surprise! Some wounded healers try to run from it for years, denying it completely. But it just keeps knockin' until they let it in. Due to the fact that spiritual counsellors tend to connect with the archetype of The Wounded Healer, they are likely to use their own stories and experiences as teaching tools. Unlike an ordinary counsellor who will never share anything about themselves, a spiritual counsellor is much more likely to be open about why they do what they do, what they have been through and what they learned. There is no 'right way' and no clear-cut process to follow. That would defeat the object of offering a viable alternative to other types of counselling. Due to the fact that spiritual counsellors tend to favour different tools, theories and modalities, they are much more likely to perceive what is needed in the moment and direct the session appropriately. I let the energies unfold each time and go with what seems to be needed. When I do written readings for clients, the same rule applies. I may use more of a positive psychology angle or I may focus more on the shadow aspect or on gaining a transpersonal perspective.. It really depends what would be most effective. Many people are natural spiritual counsellors. They are the kind of people who respond to someone's complaint about depression with a question like, 'What have you been dreaming lately?' or 'When was the last time you felt connected to something bigger than yourself?' Spiritual counselling, at its heart, rests on certain key principles. Many people believe in those principles and practice them, qualified or not. A qualification is a demonstration of competency which has been given by someone who has undergone a vast amount of learning in the subject. It is a useful way to show people that I have been given the green light, the seal of approval.. But my qualification is not what instills people with faith in me. Actually, what makes people consider working with me is the fact that I am willing to show what I know. I do that by making videos, audio files and blog posts like this as well as having a consistent presence on social media. I use my online platforms to offer guidance, love and support. A piece of paper means absolutely nothing in my line of work. I am what I do, not what someone else says I can do. It is likely that you know someone in your life who has never even considered getting a qualification in counselling, yet they are the best guide you've ever come across. Likewise, some people have qualifications coming out of their ears but can't seem to make that empathetic connection with people.